The Earth is full of resources, including food, water, minerals and stones. People have used rocks and minerals from the Earth for thousands of years to make weapons, tools and even ornaments. How do they get the minerals? By mining. 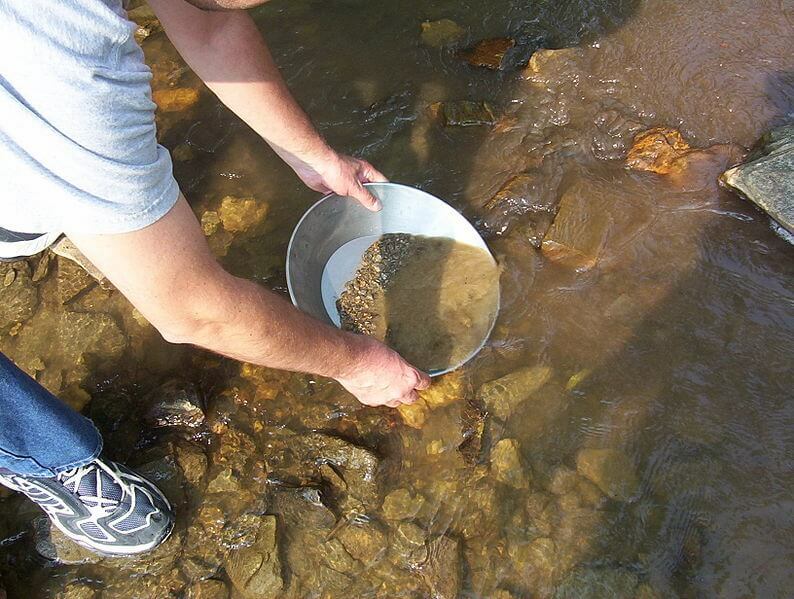 One of the simplest types of mining is gold panning. Gold is heavier than river sand and sinks to the bottom if you rinse it with water. Shaft mining is very dangerous. Men dig a mine shaft vertically into the earth until they meet a seam – a place rich in mineral deposits. Then, the miners dig horizontal shafts to dig out the minerals in the seam. These shafts get very hot and it’s hard to breathe. Rocks fall and sometimes gas explodes. The deepest shaft mine is the TauTona gold mine in South Africa. This mine is 2.4 miles deep. Open pit mines are simply big, open holes with terraced sides. Coal, copper and other minerals are dug out of the pits. Very deep pits sometimes hold uranium. Once the minerals or coal is gone, the pits are filled with trash and covered with soil. The biggest open pit mine in the world is the Bingham Canyon copper mine in Utah, which is almost one mile deep. Quarrying is the process of cutting stone, usually out of a mountainside. Years ago, quarrymen used dynamite or hammers and wedges to split the rock off the mountain. Today, mechanized saws do the work. 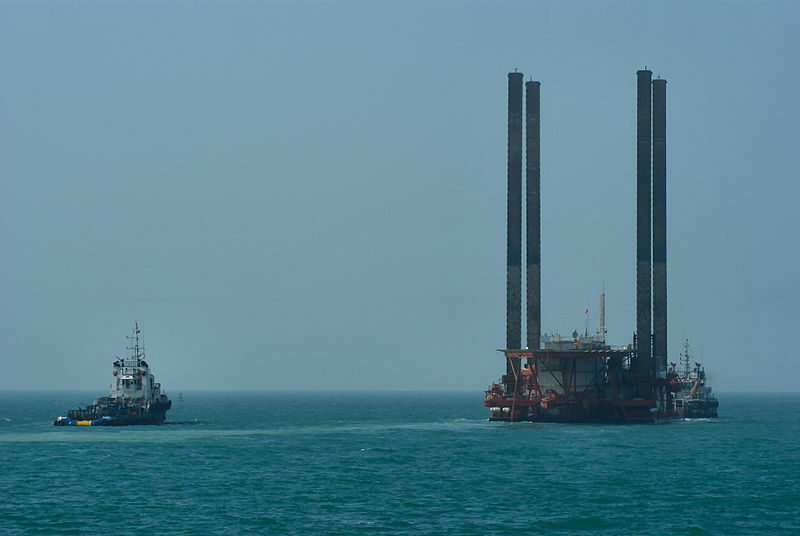 Oil rigs drill for oil far out in the ocean. Underneath the rock lie oil and gas reserves. Sometimes the oil spills, which can pollute the water and kill sea life. This video is about how gold mining works, methods used in mining and where miners get gold. Question: Does mining harm the Earth? Answer: Almost all types of mining change the Earth’s surface in one way or another. Some types of mining are more harmful than others. For people living in poor areas, mining provides a way to get money for food and other necessities. Enjoyed the Easy Earth Science for Kids Website all about Mining info? Take the FREE & fun all about Mining quiz and download FREE all about Mining worksheet for kids. For lengthy info click here. Declan, Tobin. " Mining Facts for Kids ." Easy Science for Kids, Apr 2019. Web. 21 Apr 2019. < https://easyscienceforkids.com/all-about-mining/ >.